This move came a day after the British national and middleman in the Rs 3,600 crore AgustaWestland VVIP chopper deal was extradited to India from Dubai and handed over to the Central Bureau of Investigation (CBI) late on Tuesday. Absconding liquor baron Vijay Mallya, wanted in a Rs 9,000 crore bank loan default case, on Wednesday offered to pay back "100 per cent of the principal amount" as speculations over his extradition were raised after AgustaWestland middleman Christian Michel was brought here for interrogation. Late in 2017, India filed extradition proceedings against him which he contested and pending the final verdict in the case, he is currently on bail in London. The court is set to pronounce its verdict on December 10. 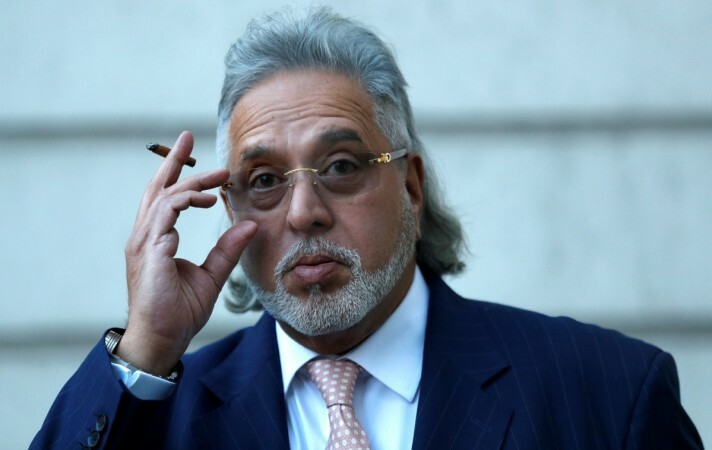 Hitting out at political parties and the media for accusing him of running away with money, the head of now-defunct Kingfisher Airlines said that all of such accusations were false. The liquor baron also pointed out that by running India's largest alcoholic beverage group for three decades, he contributed thousands of crores to the exchequer. Mallya is wanted for committing alleged bank frauds of Rs 9,000 crore and is currently holed up in the UK, fighting several cases.